OmniBAS™ OSDR is the all-outdoor unit of OmniBAS™ microwave (MW) product family, addressing the operator need for cost-effective, all-outdoor Gigabit IP transmission solutions. This unit is based on the unique OSDR (Outdoor Software Defined Radio) platform, which offers state-of-the-art IP connectivity in Point-to-Point (PtP) and Point-to-MultiPoint (PtMP) configurations. Depending on customer-selected software, the OSDR platform operates as an all-outdoor next-generation PtP radio, a PtMP terminal or a PtMP base station / hub, providing at the same time perfect synergy with the newest Intracom Telecom portfolio of products comprising the OmniBAS™, StreetNode™, WiBAS™ and uni|MS™ families. OmniBAS™ OSDR, representing the PtP realization of OSDR platform, supports market-leading modulations up to 4096-QAM and employs advanced Ethernet and traffic processing functionality to demonstrate exceptional MW radio performance. Being compatible with OmniBAS™ split-mount (IDU - ODU) links and also being manageable through the same powerful uni|MS™ system, OmniBAS™ OSDR offers unparalleled deployment flexibility for a wide variety of applications such as backhauling of heterogeneous networks (HetNets). Market-leading modulation (4096-QAM) and radio throughput. Unique software-defined platform (OSDR) for flexible last-mile MW topologies. Future-proof all-outdoor Gigabit IP MW solution for advanced MW transmission requirements. 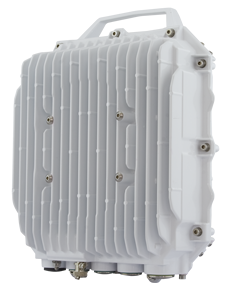 Ideal for last-mile backhaul and all-outdoor small cells. Cost-efficient zero-footprint IP transmission for utilities, outside plants and rural communication networks. Powerful end-to-end service & network management. 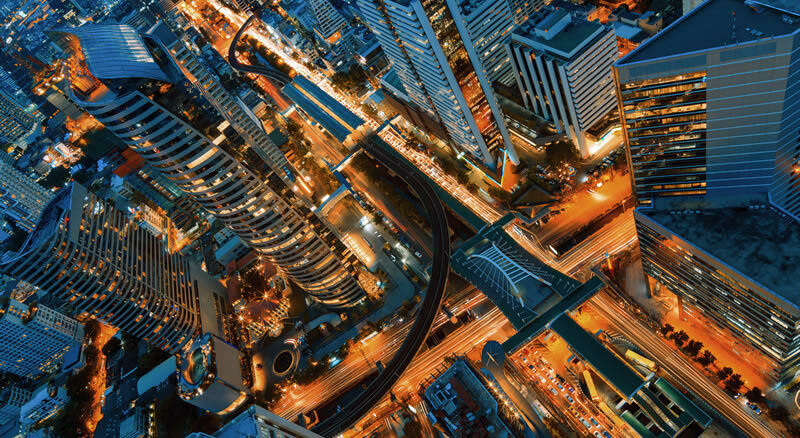 Being integral part of the OmniBAS™ MW portfolio, OmniBAS™ OSDR offers market-leading radio performance, excessive IP capacity and advanced traffic handling and control functionality. Leading, full-duplex 555 Mbit/s radio throughput over a single 56 MHz channel. Excessive full-duplex 880 Mbit/s line rate over a single 56 MHz channel. Pre-Distortion (PD) for extended range support and high availability even at higher modulations. LDPC and Reed Solomon FEC for robust operation. Managed by state-of-the-art element / network / service unified management suite (uni|MS™). G.826 statistics for radio paths. RMON statistics for Gigabit Ethernet ports. Efficient Ethernet OAM , for end-to-end management. Last-mile mobile IP backhaul networks. All-outdoor IP MW transmission networks for Competitive Local Exchange Carriers (CLECs). Zero-footprint IP transmission for utilities, outside plants and rural communication networks.